This is a place where anybody in a role-play can ask me to build a device. Oh, excuse me, I forgot to introduce myself. I am Zander Eldercraft, A slightly crazy genus. I am currently an aetherborg, thanks to a brain-transplant I preformed on myself. I hope I will start getting orders soon! 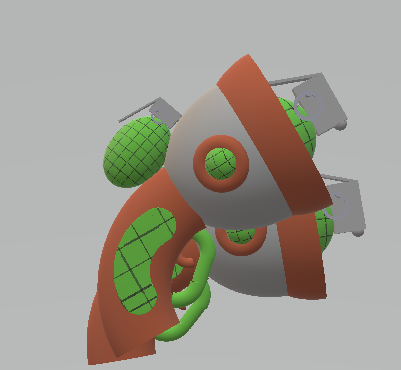 Hmm, maybe you can create a gun that can fold up and double as a grenade? I don't have any drawings.. Do you still think you can do it? I have light preference on what it looks like as a gun, get creative with your aetherborg mind! 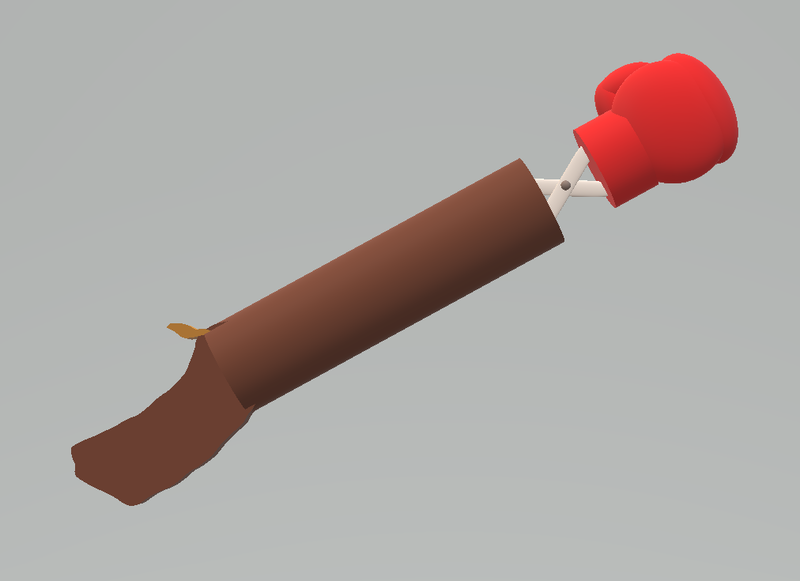 Hmmmmm... it would be very wasteful for me to design a gun, just to explode it! 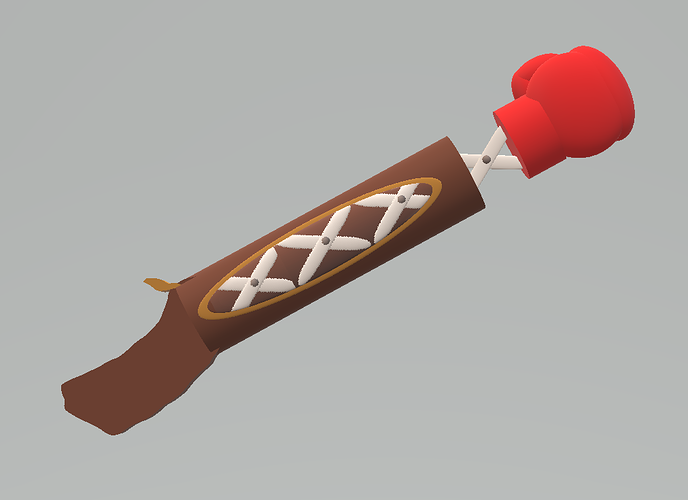 However, I can make a grenade-shooting gun, for 500 cogs. P.S. Please tell everybody you know about this topic. Do you want a rifle or pistols, @Rachel_Blackruin? Please keep in mind that this is my first time! That is awesome!!!! I love it! Would you mind telling me what you use for the 3-D drawing? Welcome to the secret society, @Zander_Eldercraft! And also. To @Rachel_Blackruin: Thanks for the complement! I use Paint 3D, which came with my Windows 10 laptop. To @Aislinn_Mollisong1: Sure, that would be great! Here are my thoughts on it: It will be a gauntlet that produces a force-field that lasts 3 rounds. It also slightly increases the power of any weapons you use during this time. My price for such an item is 499 cogs and 10 plasma globes (which will be used for making it.) For ten more globes I can make it last 5 turns. Self-performed brain transplants are the trickiest! My rifle could use a good upgrade, something that'll knock-out the automatons. Maybe it could include a punching glove? That would be easy! I'll just need 500 's and some red die. Indeed, good sir, here are exactly 500 cogs and red dye made from the finest solvent. Perfect. I shall have it made shortly. Shortly being a relative term, of course. Your device is almost ready, @Aislinn_Mollisong1! I just need the supplies: 499 's and 10 globes, please. P.S. "Giving" me the supplies is necessary.